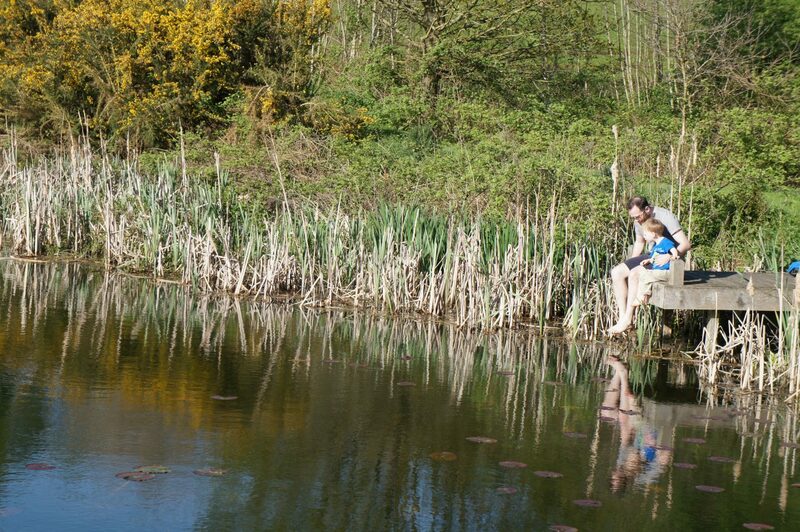 Ed and Nathan by the lake – again! 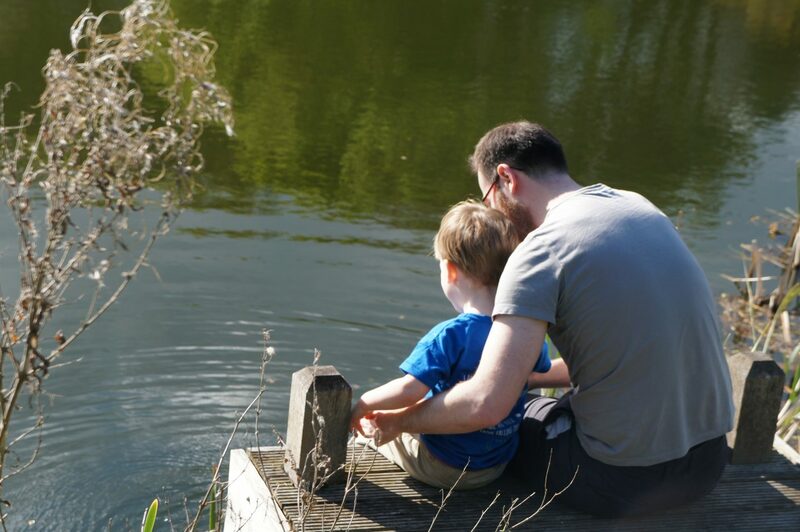 We’ve recently returned from a peaceful week at Gladwins Farm, an eco-friendly set of four and five star cottages nestled in the Suffolk countryside, on the Essex border. Its location makes it an easy drive from our home in South East London – just under two hours if you go over the Dartford Crossing (just don’t do what we did and forget to pay the charge before midnight the next day – duh). 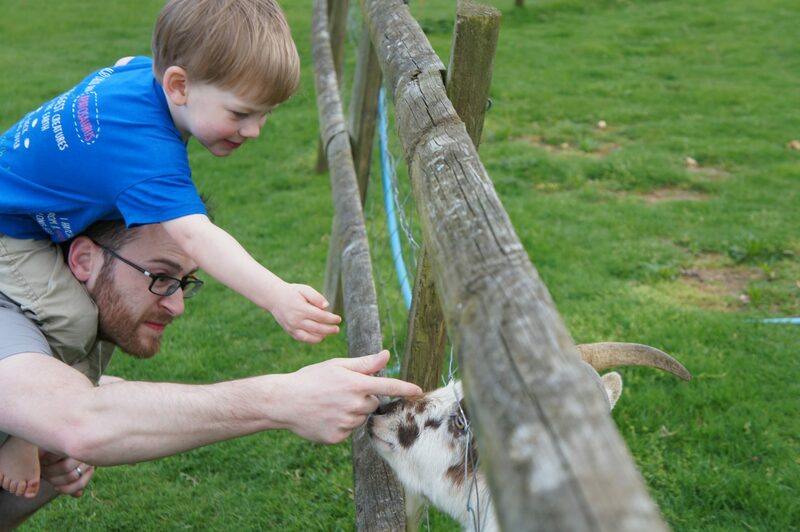 The super child-friendly farm appealed to us as we had a fantastic break at Clydey Cottages in Pembrokeshire last year and Gladwins is a similar set up – with indoor and outdoor play areas, a heated pool and farm animals to feed. At Gladwins, we stayed in Constable cottage, which has three bedrooms (two double bedrooms and one connecting twin bedroom). 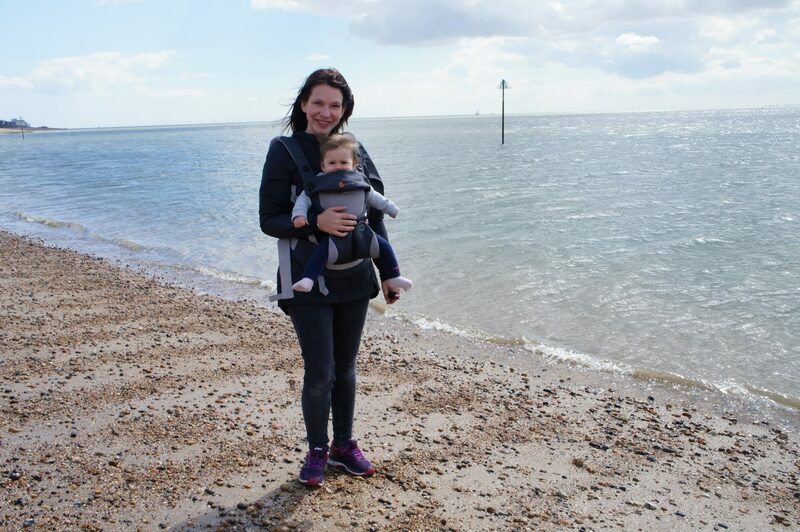 It was very comfortable with all of the bits and pieces we needed like a cot for Miranda, monitor, high chair, baby bouncer etc – all provided free of charge. It also has an enclosed garden overlooking the countryside, a BBQ and a hot tub. Most of the cottages are dog-friendly but there wasn’t any trace of dog when we arrived, it was all spotlessly clean. There’s an honesty shop on site which is conveniently open 24 hours so you can stock up on items like COOK ready meals, biscuits and ice creams, or hire a DVD. Nathan had a great time feeding the animals every day, taking eggs out of the coop, playing in the different play areas and swimming in the pool. If you were going for a long weekend there’s enough there on site that there’s no need to leave unless you want to. Luckily I had time to squeeze in a pedicure and back massage, while Ed had a deep tissue massage. If we ever go again I’ll book more treatments as the little beauty cabin and experience were lovely. 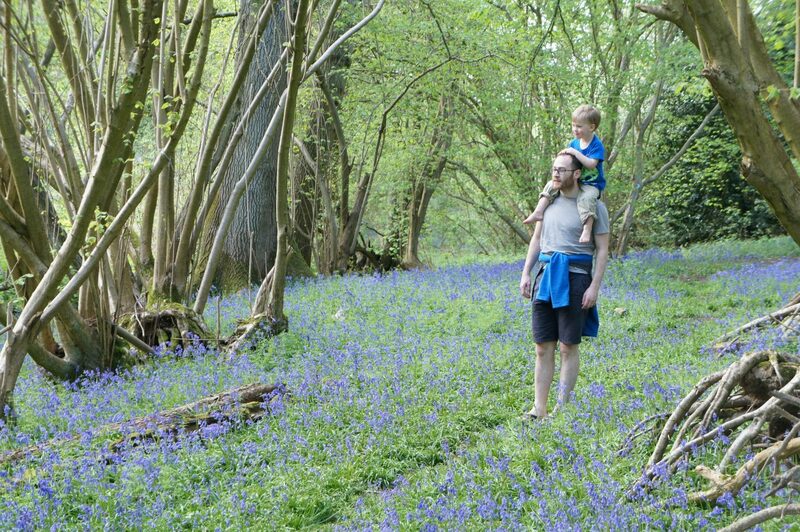 There are gorgeous woodland walks on the doorstep, we enjoyed wandering around the lake and admiring the blanket of spring time bluebells. Negatives – not many – the pool is sometimes used by an external company for swimming lessons which is a bit frustrating if you want to use it at those times. The shop could also be better stocked with basics – when we were there it ran out of tea which didn’t get replenished all week. A night light would have been handy in between the main bedroom and the interconnecting room where Miranda was sleeping, as there are a few steps which are difficult to see at night and resulted in a few comedy falls. Outside of the farm, there are plenty of activities to do locally, and the welcome book provided gives ideas of activities to do each day. Dedham – a chocolate box pretty village where you can hire rowing boats. Be warned – if you’re not a confident, strong rower this might be one to avoid as the currents can be very strong. They will come and tow you back if you get stuck though (fortunately this didn’t happen to us, but it was still quite stressful at times!). Nearby, The Sun Inn, has a sophisticated boutiquey feel, with dark wooden panelling, vibrant artwork and a good menu plus high chairs and crayons for kids. Colchester Zoo – a sprawling and well-designed site, you could easily spend all day here. 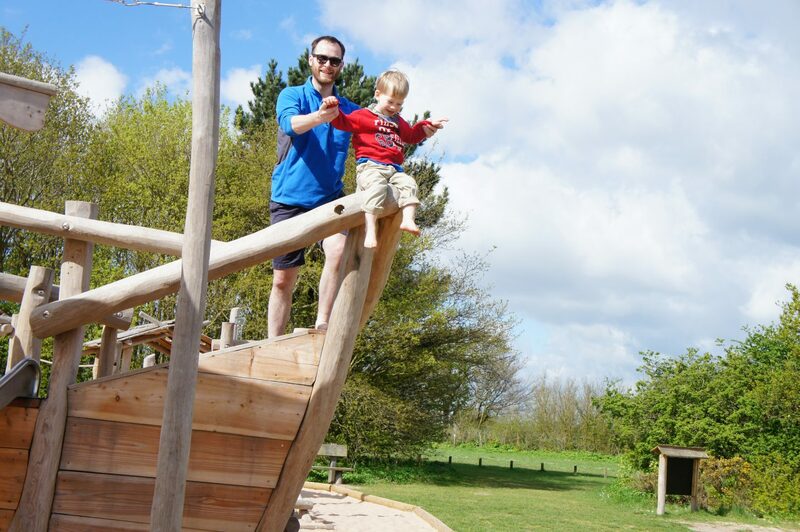 As well as the animals there is a miniature railway which Nathan loved, and lots of little different play areas which are suitable for toddlers upwards. 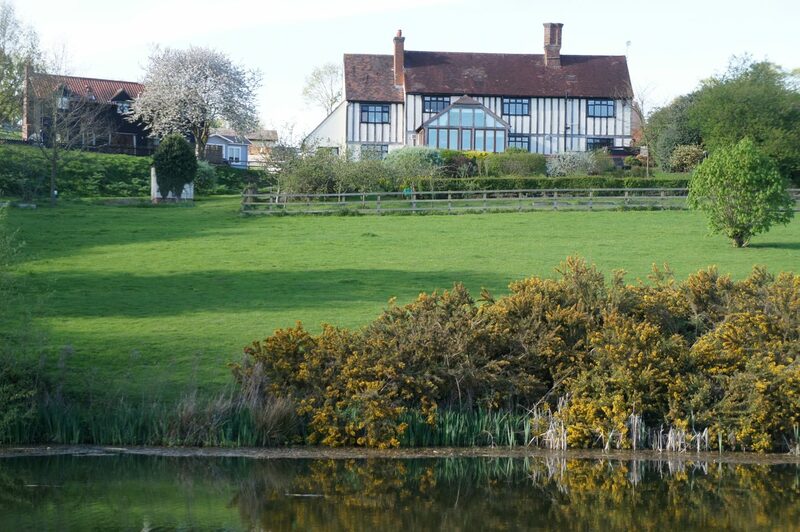 The Anchor, Nayland – about a 20 minute walk from Gladwins Farm, this pub has a grassy bank with tables overlooking the river and is very picturesque. Definitely worth a trip for a drink if you’re there in the warmer months. Mersea Island – a small, pretty island with an excellent playground by a sandy beach (Cudmore Grove country park). We also enjoyed fish ‘n’ chips in West Mersea, at The Oyster Bar. Check out tide times before you set off as you can get trapped on the island when the tide comes in. Like the sound of this child-friendly farm? You might also like to read my review of The Ickworth, also in Suffolk. All opinions are my own. I wasn't paid for this review or given a free stay. This looks like such a relaxing place for a holiday. 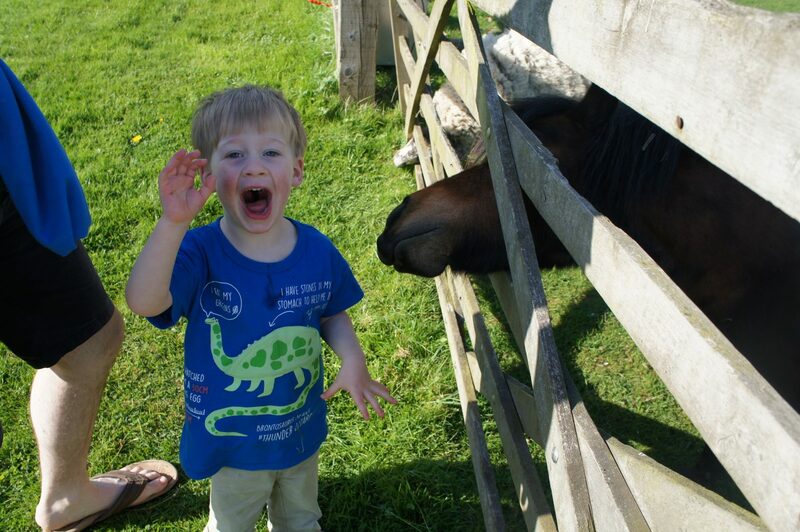 I really love the idea of a farm experience for children too.